All-in-one computers are sleek, but they often use unique and unusual internal configurations that are difficult to upgrade. 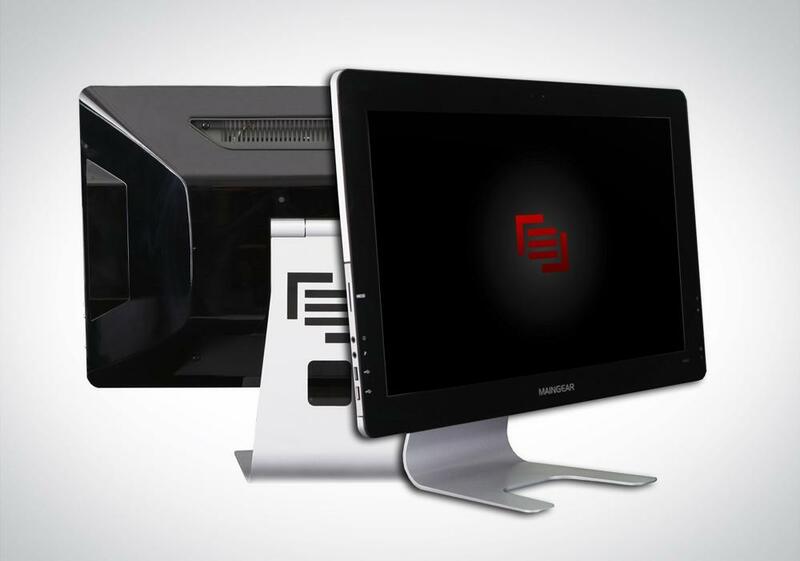 Maingear is looking to fix that problem with its redesigned Solo 21, a 21.5-inch 1080p all-in-one that’s meant for hardware enthusiasts. The base model comes configured with an Intel DH61 motherboard and a second-generation Core i3 processor, which will set you back $999. Users who desire more power and versatility can upgrade to a Q77 motherboard and a third-generation Intel Core processor, all of which is packed into a depth of just 2.25 inches. These components are tailored towards a slim frame but, unlike the competition, don’t prevent future upgrades. The standard mini-ITX motherboard allows the user to upgrade the processor, RAM and hard drive. No one will be upgrading graphics, however, because the Solo 21 is only available with the Intel integrated platform. The motherboards should have a PCIe slot open, but video cards are too wide to fit in a system this slim. Other features include support for USB 3.0, SATA 6G, solid-state drive options, an optional Blu-ray drive, Gigabit Ethernet and integrated Wi-Fi. Its fastest configuration can pack a Core i7 quad, 16GB of RAM and a 256GB Crucial M4 solid state drive. This would make it competitive with the fastest products on offer from competitors, though premium all-in-ones from Dell and Lenovo often have larger displays. The redesigned SOLO 21 is available now.